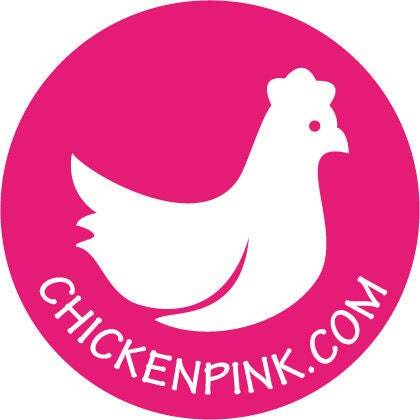 ChickenPink's beautiful A6 notebooks are perfect for taking notes on the go. 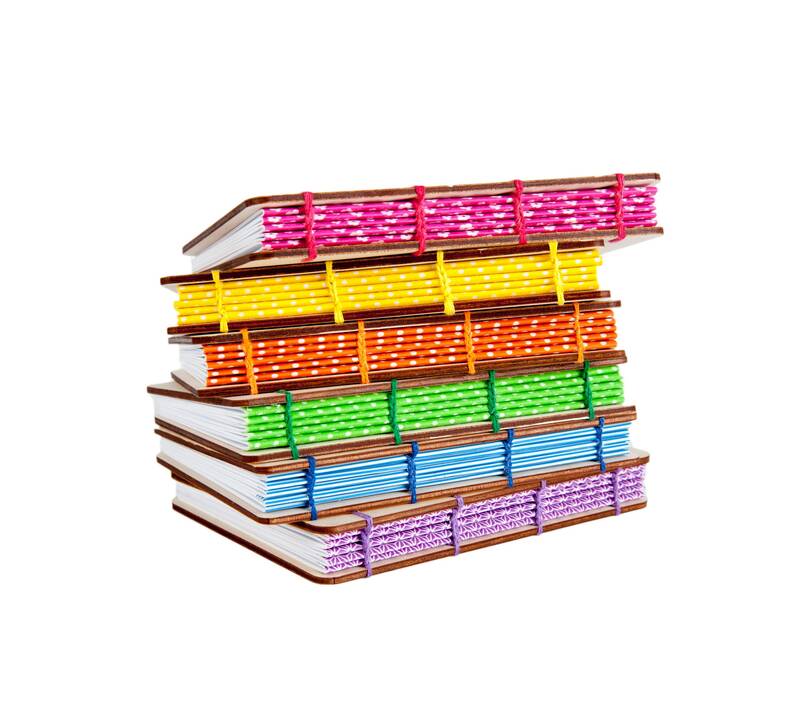 The 3mm birch-ply covers are quirky and fun, but rugged and durable too. 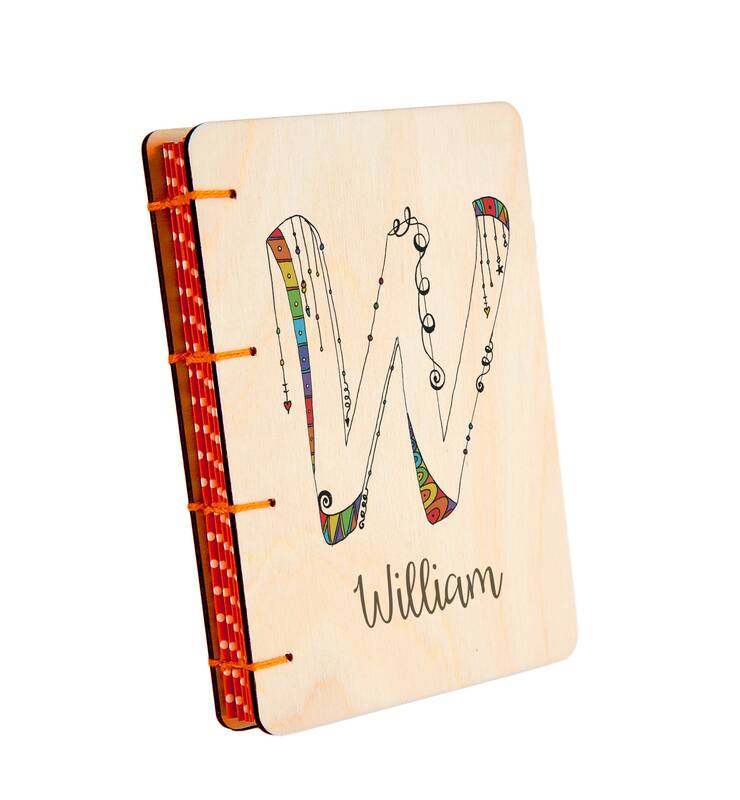 If you're looking for a travel journal, a sleep diary, a place to keep all your 'to-do' lists or simply a pretty little notebook that will make you smile, these wood-covered books are ideal. 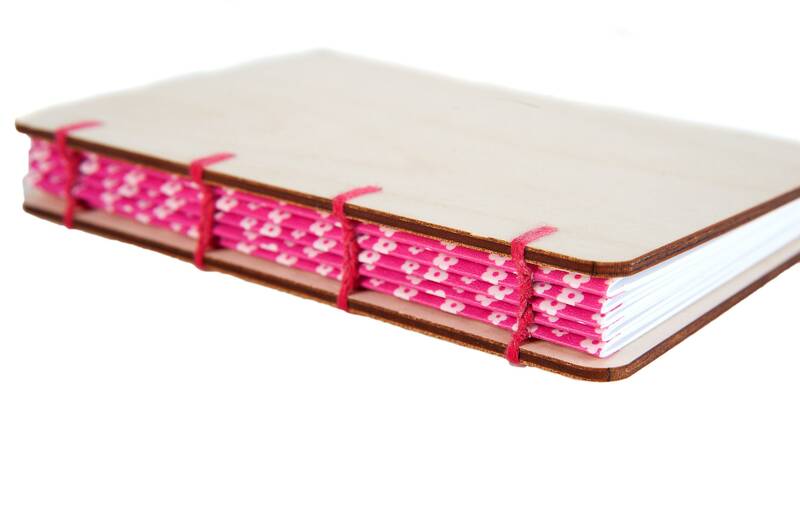 Each notebook is stitched by hand. 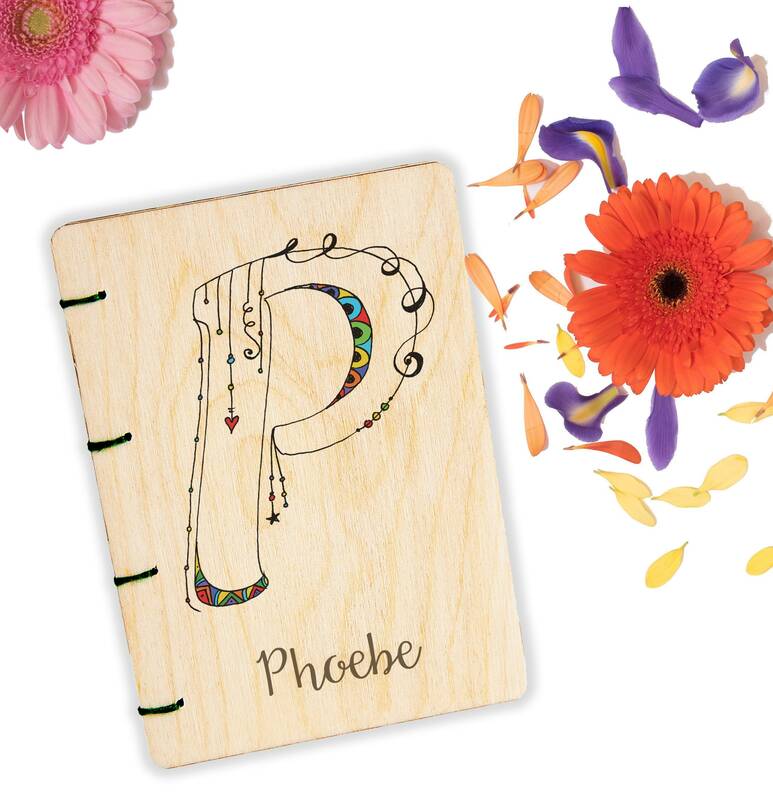 They each have a beautifully illustrated, hand-drawn letter together with the recipient's name printed on the front cover. 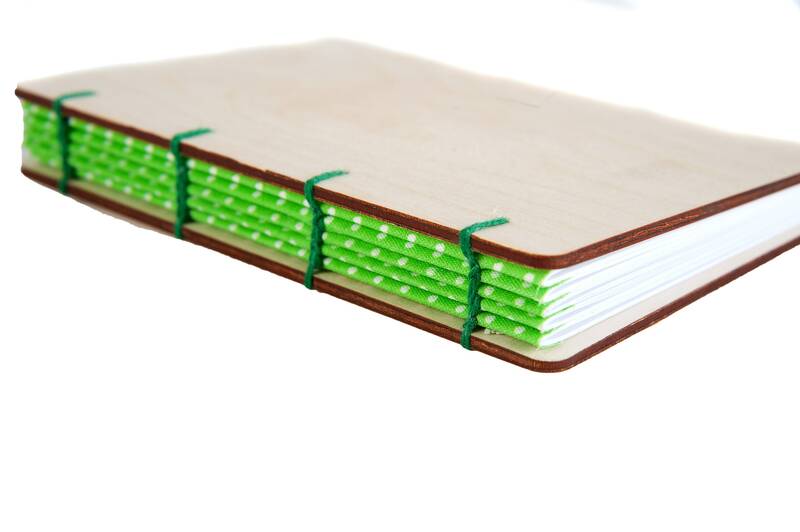 These notebooks are produced using ethically sourced birch ply. Remember to select which binding colour and initial you would like from the drop-down menu. 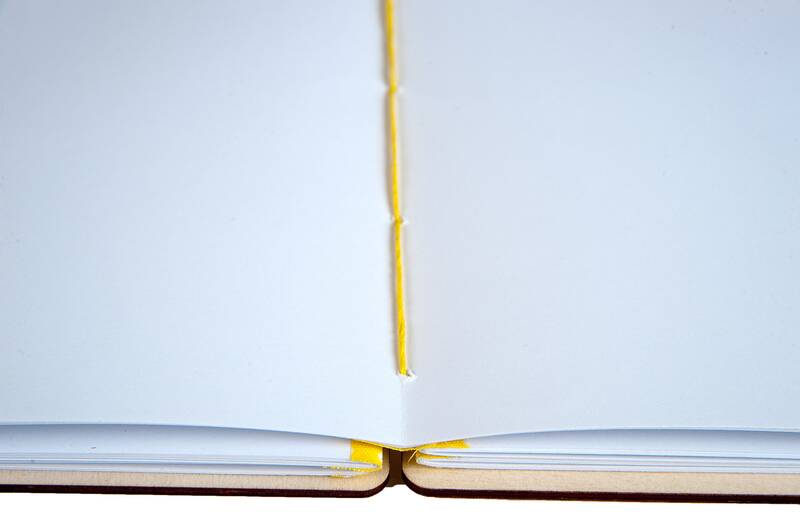 The binding allows the opened notebook to lie flat, making it versatile and easy to use. 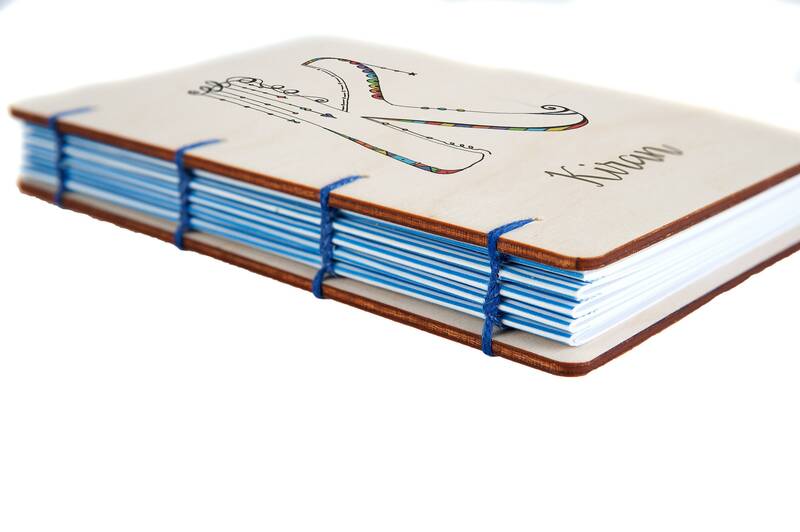 The 100 pages are 140gsm paper, with each set of pages backed in colorful washi tape with colour-matched cotton for the binding. 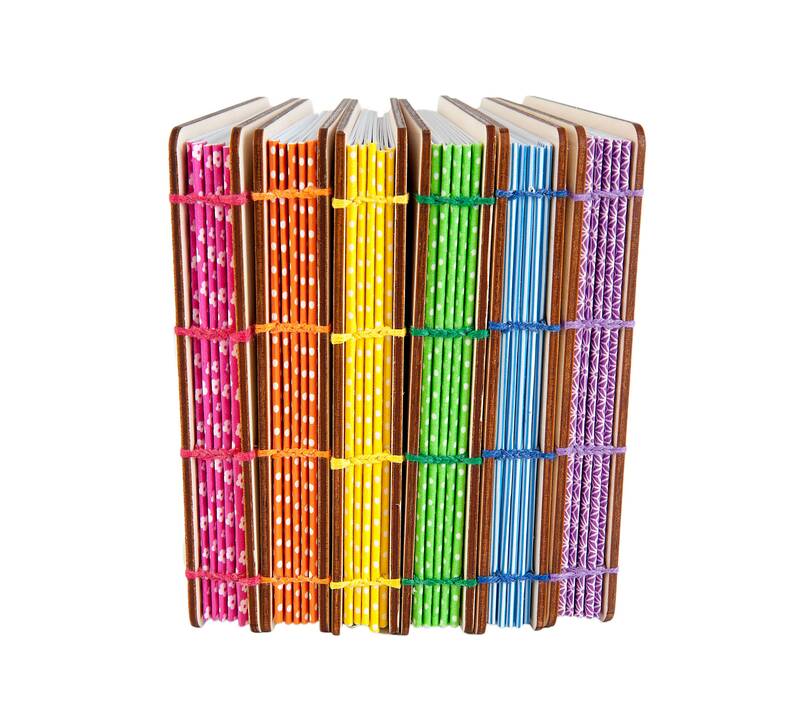 Please note that the shades/pattern of the binding may vary depending on availability. Wood is a natural product and your beautiful book may vary slightly from the one pictured. 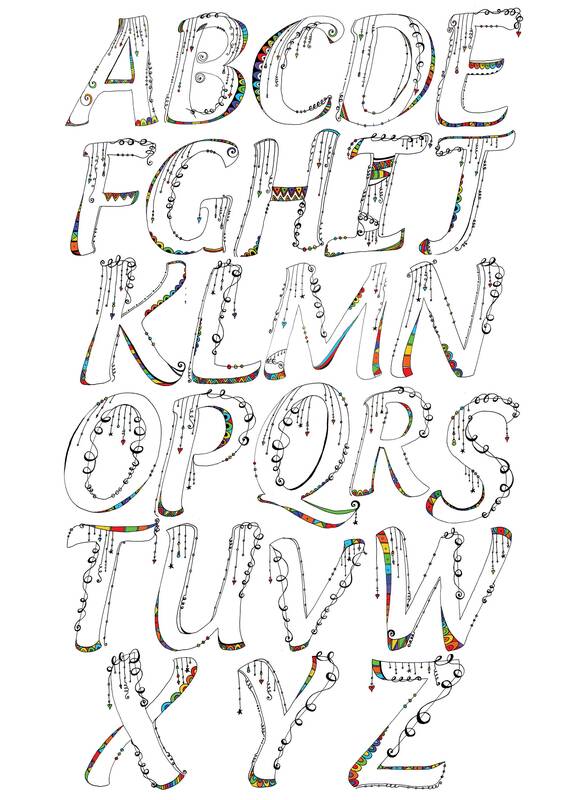 There may be slight imperfections in the printing process, adding to the 'vintage' look. Each book has its very own character!